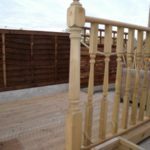 Traditional grooved decking boards. Tanalised for durability. Available in 3.6m(12ft), 4.8m(16ft) and 5.4m(18ft) meter lengths. 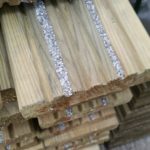 Timber decking boards with two rows of anti-slip compound incorporated into board ridges. 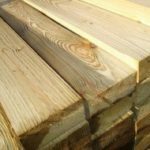 C/16 Planed and tanalised decking joist, available in 3.6m (12ft) and 4.8m (16ft) lengths. 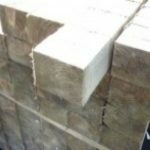 C/16 Planed and tanalised decking joist, available in 3.6 (12ft) metre lengths. 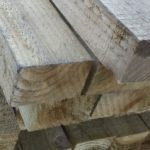 Pressure treated 75mm(3in) x 50mm(2in) tanalised timber rail. 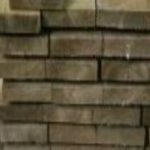 Available in 2.4m(8ft), 3.6m(12ft) and 4.8m(16ft) lengths. 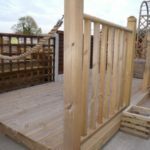 Available in lengths of 2.4m(8ft), 3.6m(12ft) and 4.8m(16ft). 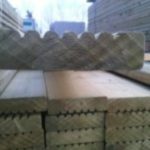 Pressure treated tanalised timber 150mm(6in) x 50mm(2in). 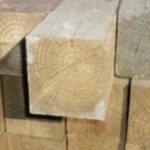 Available in 2.4m(8ft), 3.6m(12ft) and 4.8m(16ft) lengths. 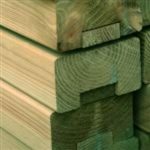 Timber deck panels make a good alternative to decking spindles, deck ropes or cables. Tanalised decking newel post 1.2m long. Turned newel post 1.2 m long.